While acknowledging the significance of professional development to educators and other professionals, a group of teachers on Monday lamented the same should not pose additional burdens. The Teachers’ Dignity Coalition (TDC) urged the government to spare teachers from the burdensome system of renewal of professional license in accordance with the Continuing Professional Development Act of 2016 (RA 10912) or the CPD Law. Under this law, teachers and other professionals are required to earn credit units before they can renew their Professional Regulation Commission (PRC) license. “Our task is to teach,” Basas said. And by doing so, he explained that teachers also have to study – whether on their own or through the training programs initiated by the Department of Education (DepEd). These DepEd-initiated training programs, Basas said, “would count for not less than 10 full days a year” in the average. 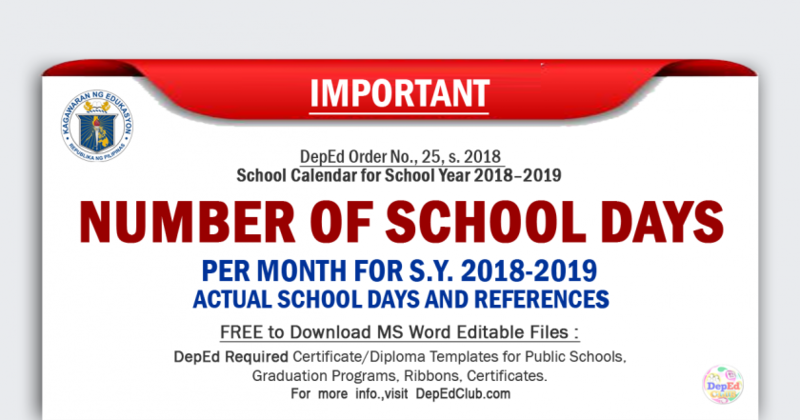 DepEd mandates that public school teachers are required to complete week-long in-service trainings that are conducted in all schools at least twice in one year. TDC expressed alarm that some professionals are giving up teaching after experiencing some difficulties in renewing their licenses. 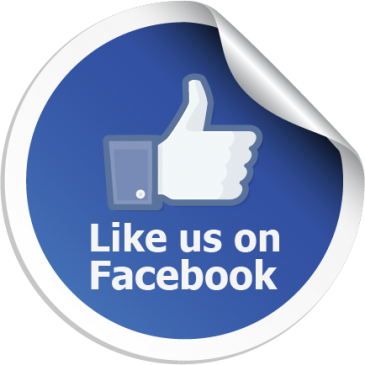 Basas cited a Facebook post of Hernando Bernal, a college professor and a PhD holder regarding his horrible experience in attempting to renew his license. 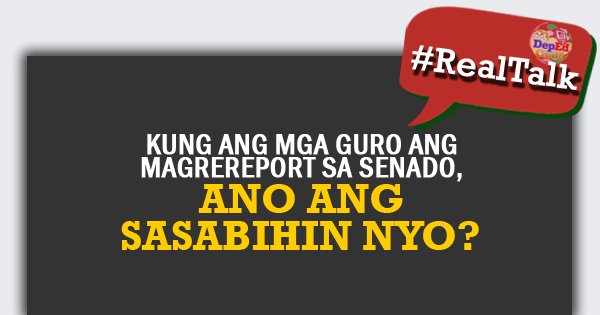 The said post has now gone viral – gaining mixed reactions from netizens. 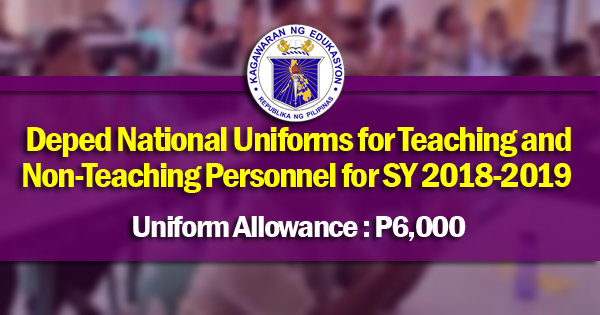 TDC cited that based on Bernal’s estimate, more than P80, 000 is needed for the process – an amount that that is equivalent to Php 26, 000 per year for a teacher. In Bernal’s Facebook post dated last February 2, he narrated how the process of renewing his professional teacher’s license made him give up. 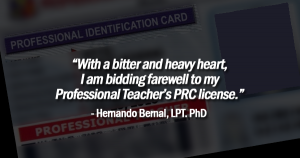 “With a bitter and heavy heart, I am bidding farewell to my Professional Teacher’s PRC license,” he said.